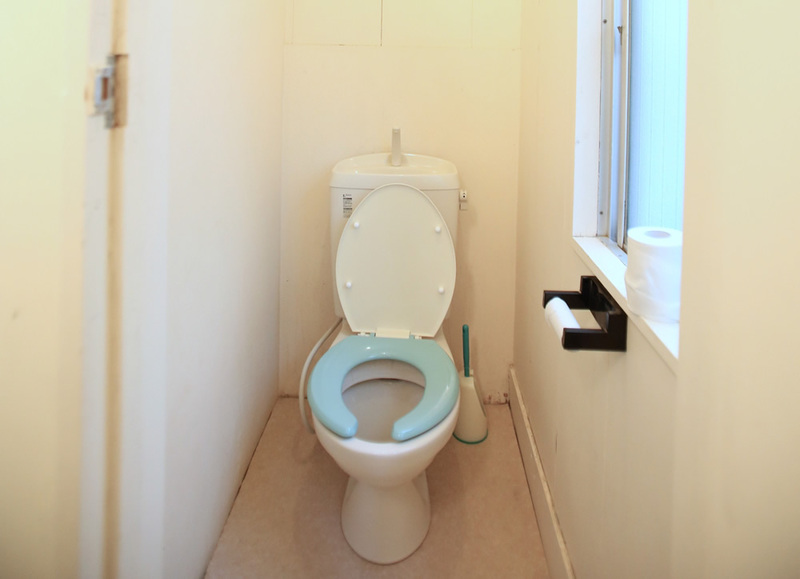 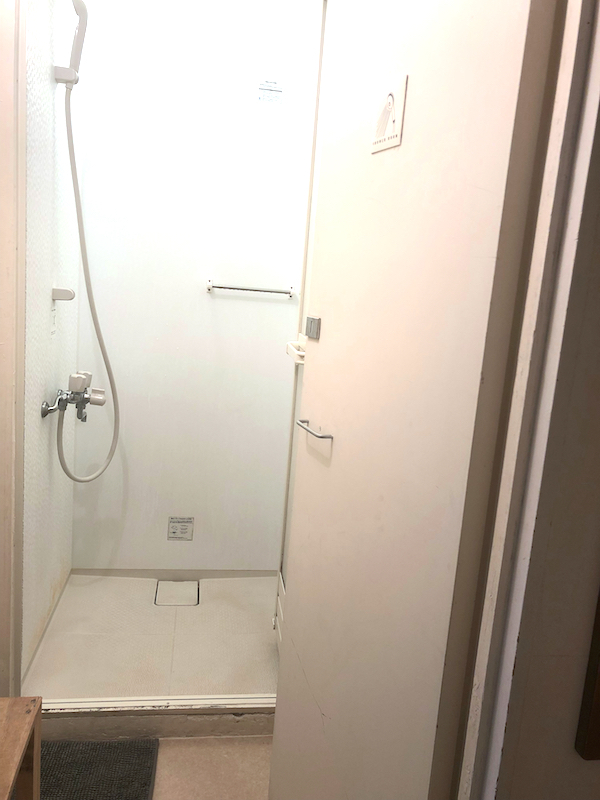 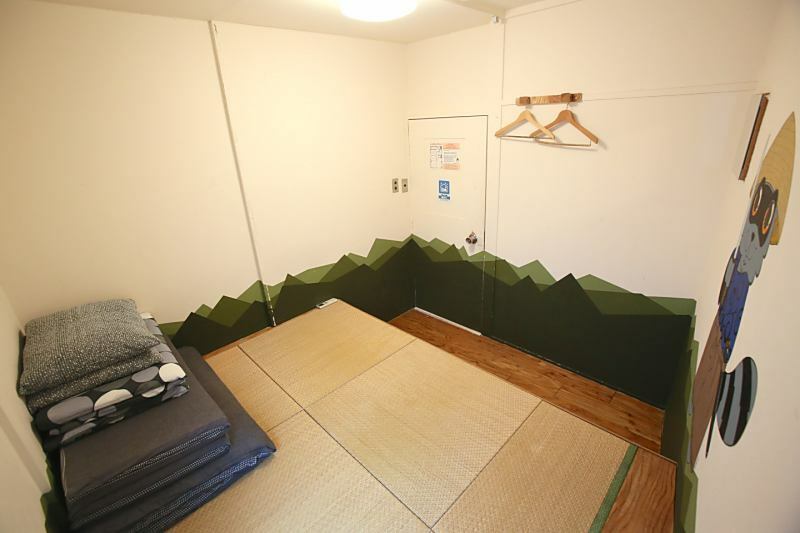 YADOYA Guesthouse Green is located 5-6min walk from south exit of Nakano station. 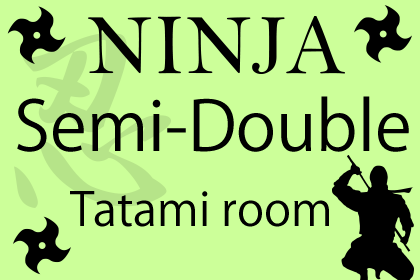 There are 5 private rooms and 2 domitory rooms. 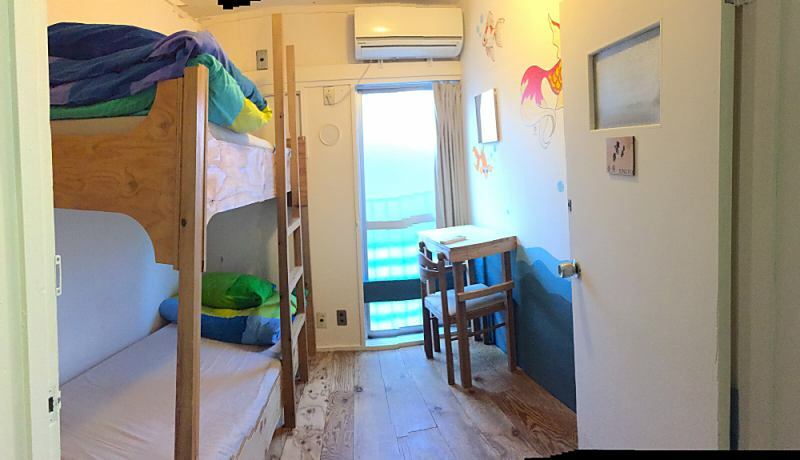 All room have different concept with Japanese name. 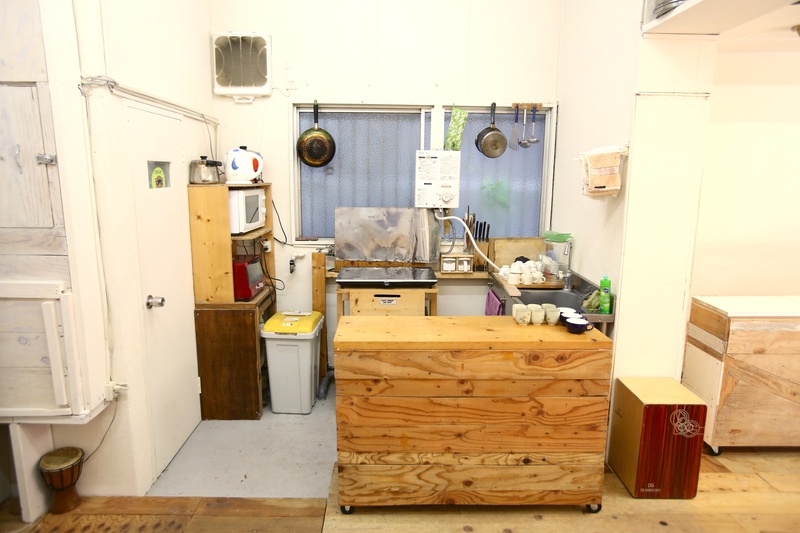 You can enjoy our great drip coffee, find something special in our flea-market in Green. 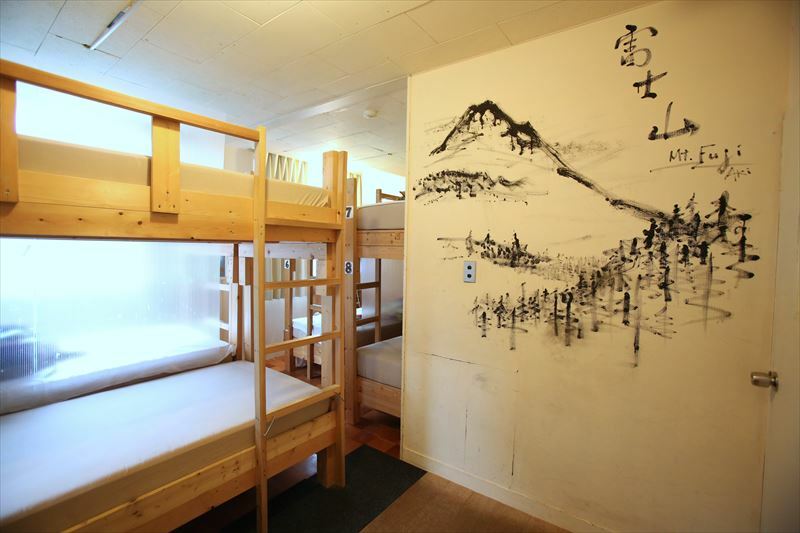 We are willing to support your stay in Tokyo more interesting with backpacker's point of view. 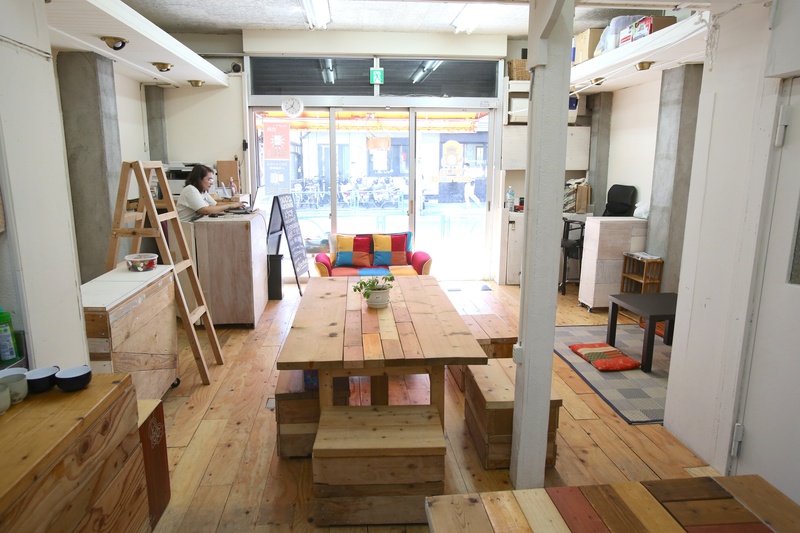 Please come see us and let’s enjoy with us! 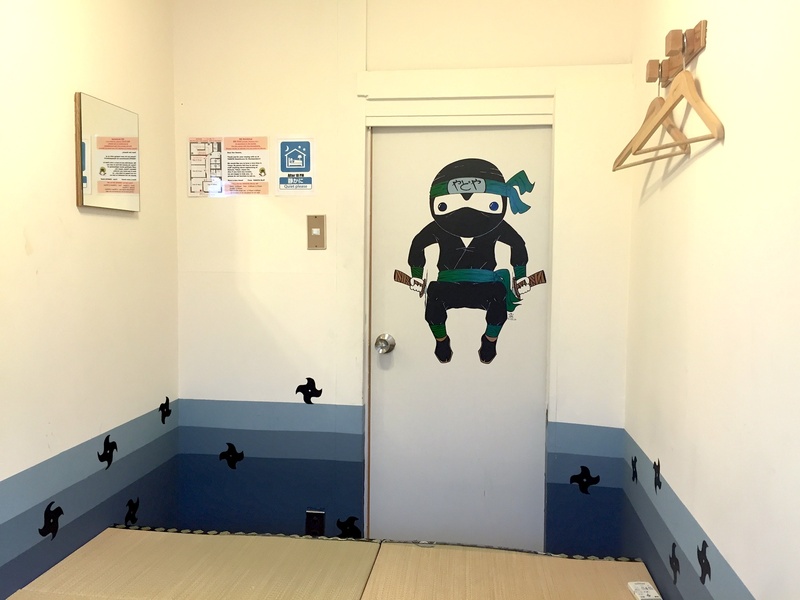 The room concept is Ninja. 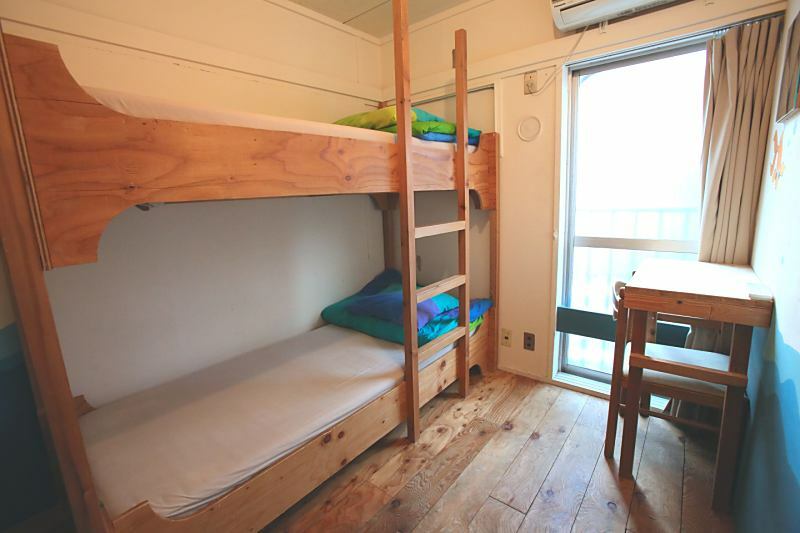 There is one semi-double Futon. 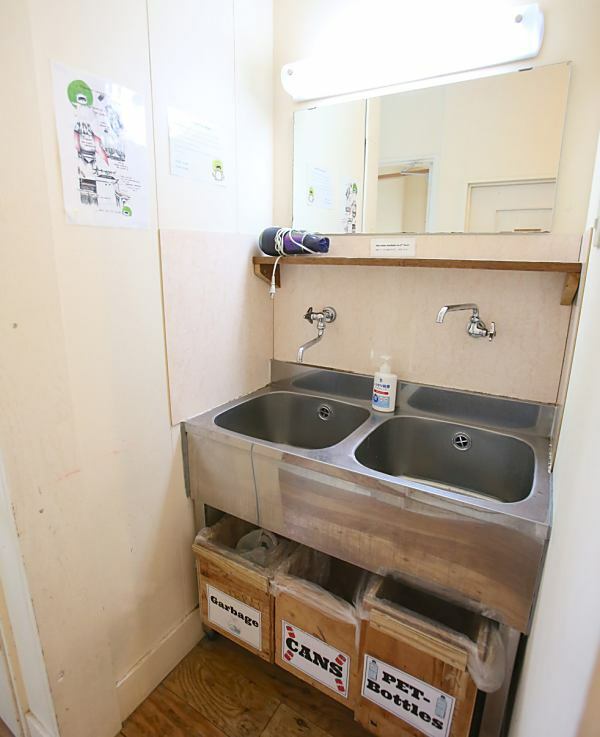 Good for couple or single use. 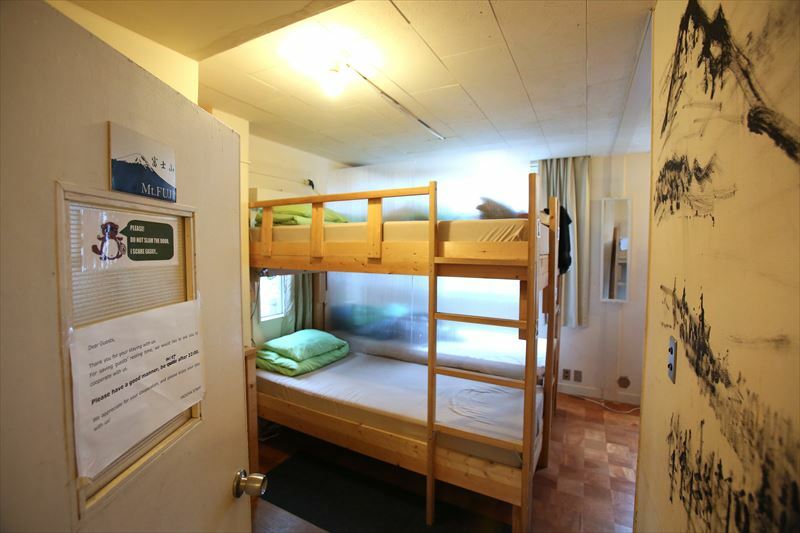 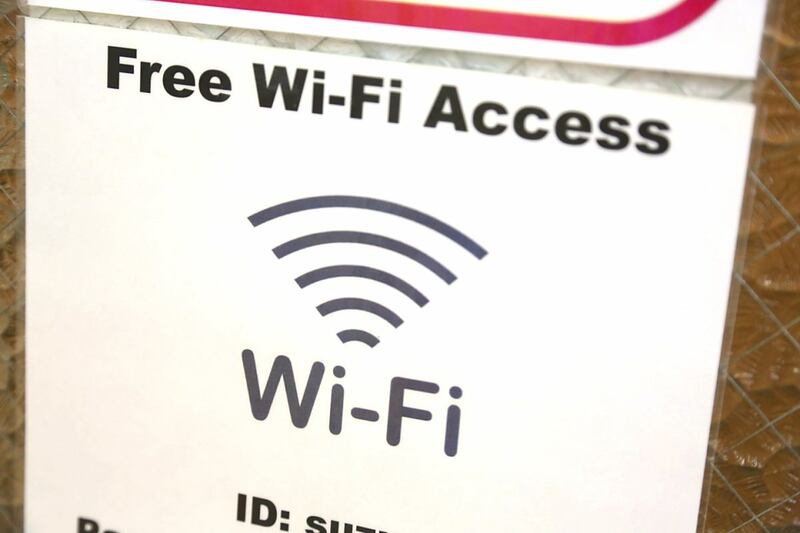 Free Wi-Fi, air-conditioner, and coat hanger, power point(outlet). 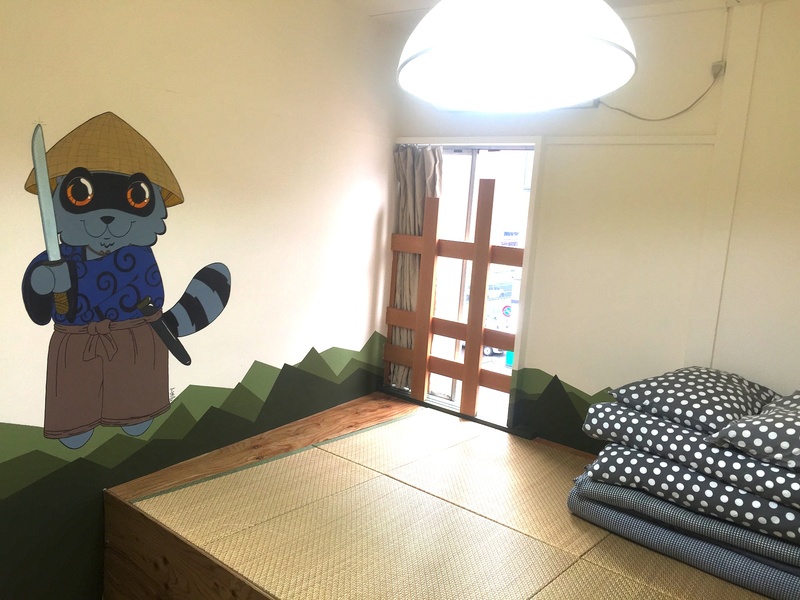 The room concept is Kingyo. 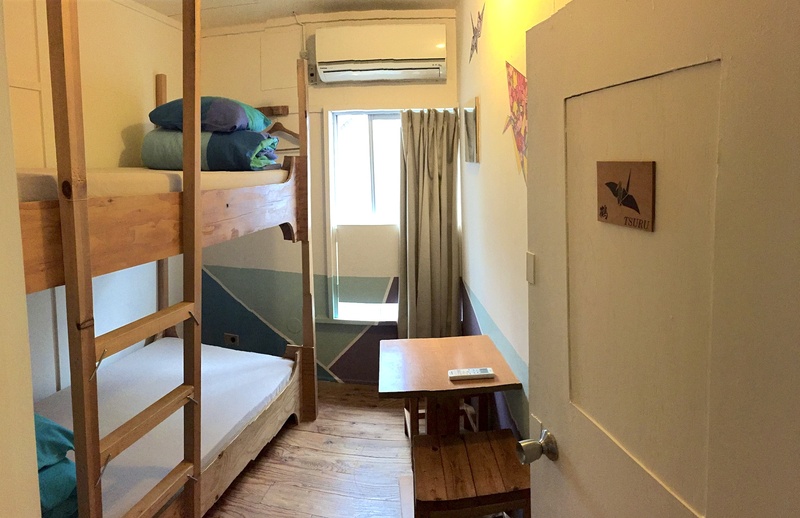 One bunk bed and small desk. 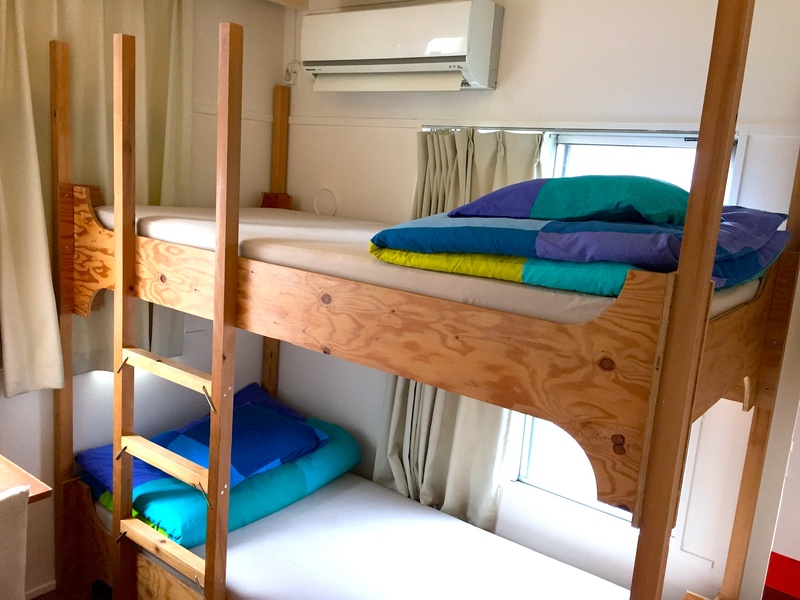 Air-conditioner, Coat-hanger, WiFi is available. 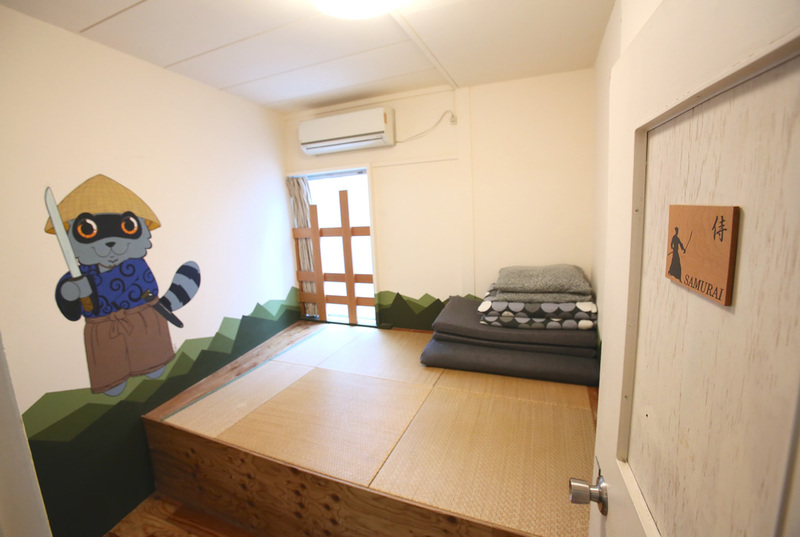 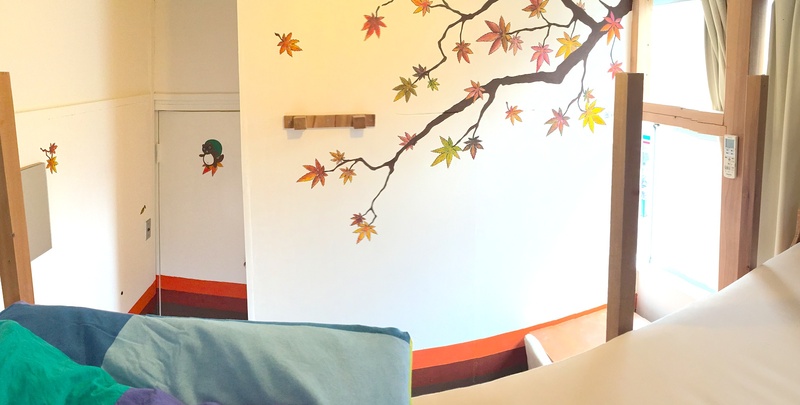 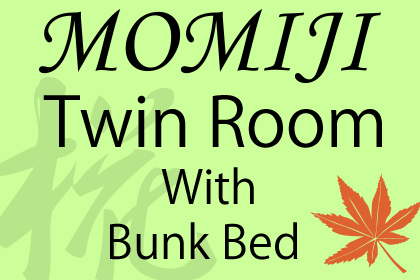 The room concept is Momiji. 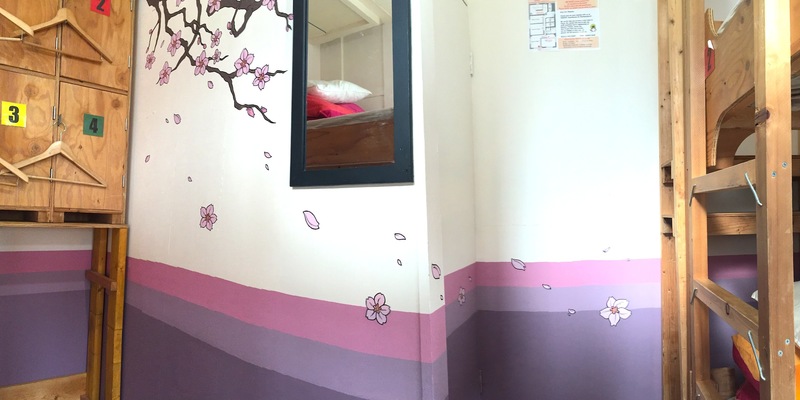 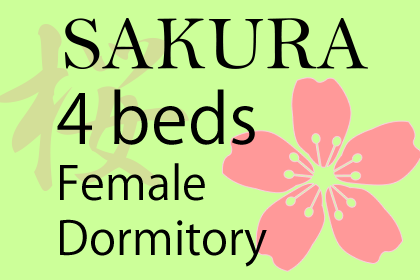 The room concept is Sakura. 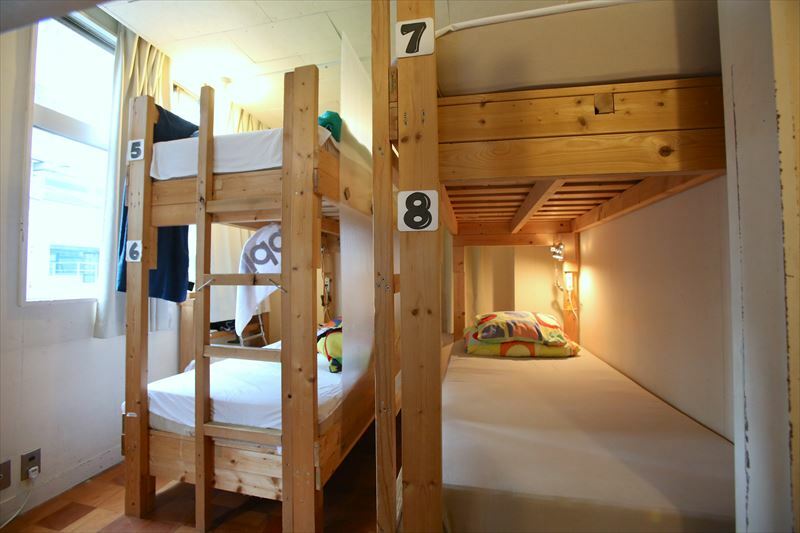 There is security lockers for each bed. 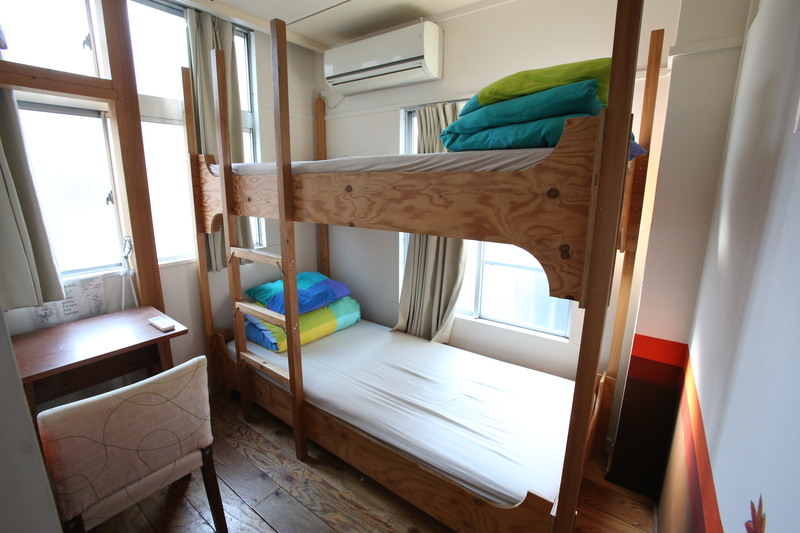 Air-conditioner, Bed-lamp, WiFi is available. 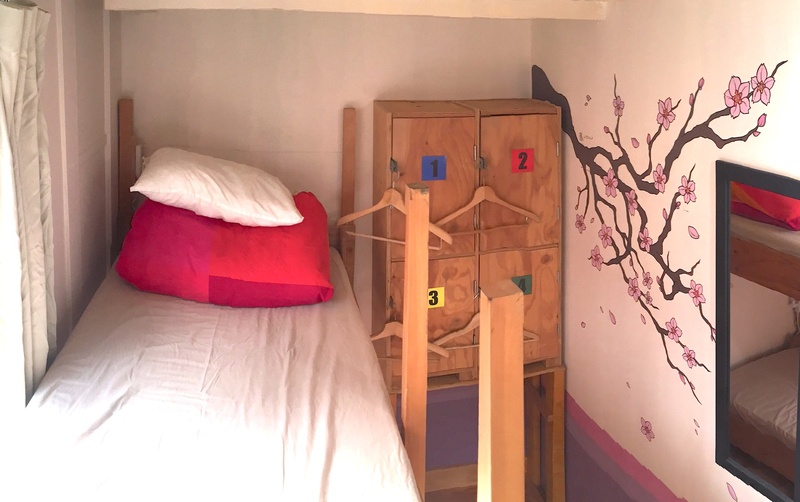 coat hanger, security locker (need your own padlock). 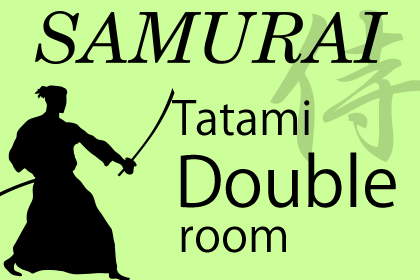 The room concept is Samurai. 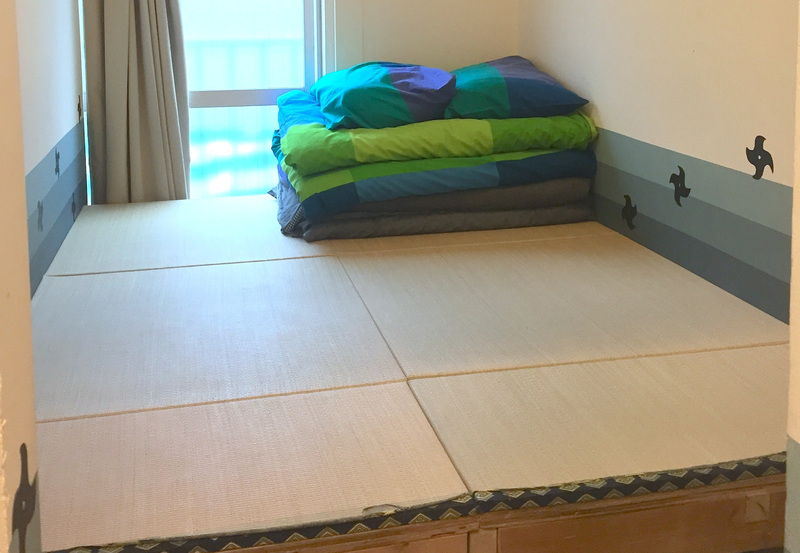 There is two sets of Futon. 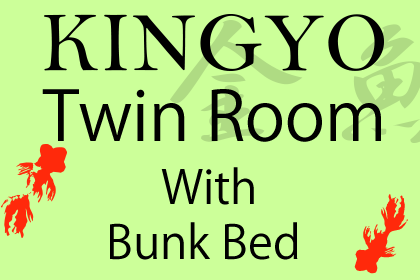 Good for couple or close friend. 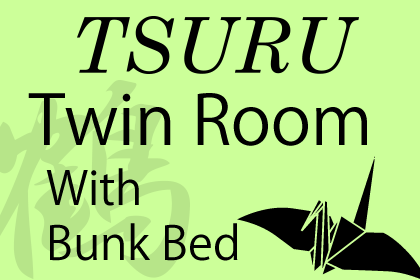 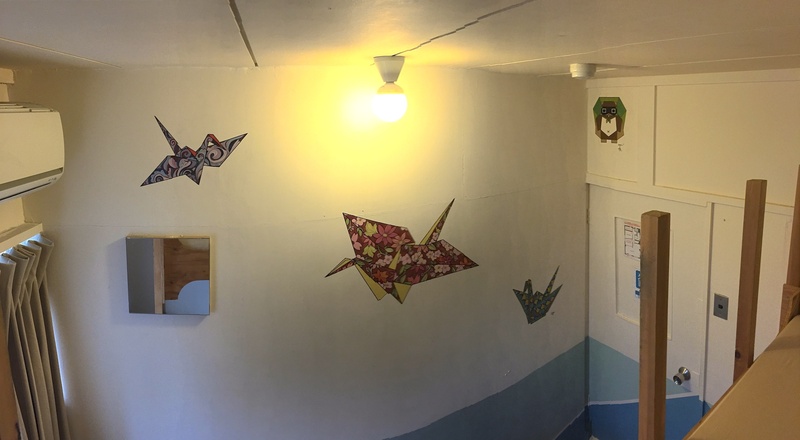 The room concept is Tsuru. 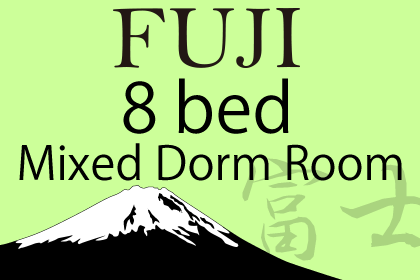 The room concept is Fuji.